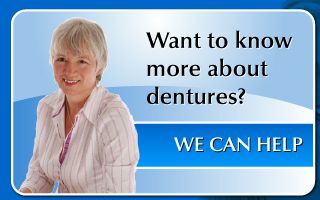 Whether you need your dentures relined or repaired, you can count on Owen Sound Denture Clinic to provide high quality service and excellent customer care. 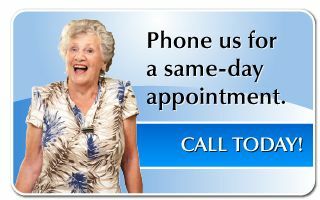 If you have a broken denture, please call our office, and we will work you in. 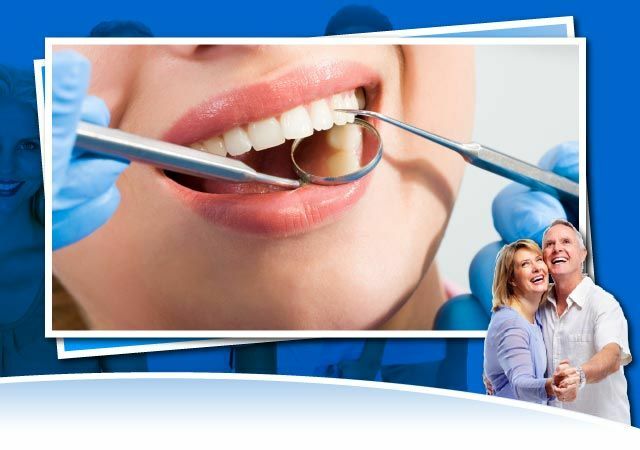 Our on-site dental lab not only allows us to repair your denture, but often we can repair your denture the same day. Rebasing is a process of retrofitting dentures by replacing the whole acrylic denture base with a new one. This provides a much more stable denture without having to replace the denture teeth. Rebasing is often used when denture teeth have not worn out, but the denture base material has. If tissue change occurs as a result of loss of weight, a loss of teeth, loss of bone, aging illness, or disease, a denture reline may be needed. 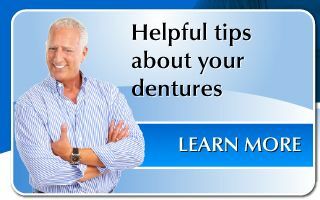 Denture relines make only changes to the overall fit of the denture. It will not change its appearance.